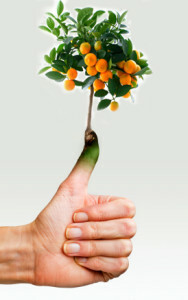 Unleash your plants full potential with our nutrition. Sit down & enjoy your yard with NO pesticides herbicides fungicides & NO chemicals & breathe fresh air today order. Sit back and relax and enjoy an outstanding organic lawn today. 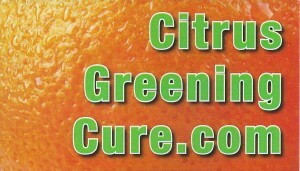 Cure your citrus trees and the environment with our free organic fertilizer. We deliver and apply our organic fertilizer to boost nutrients in your soil for a more healthier lawn & landscape. 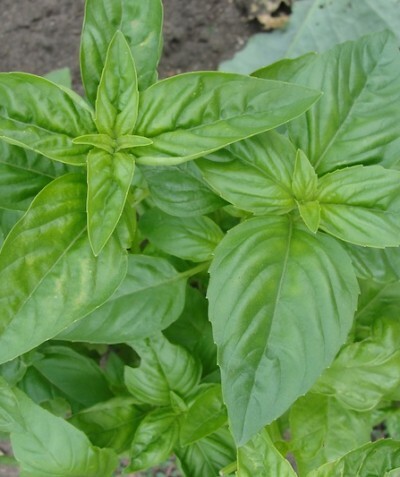 Order now, and we will deliver and apply our organic fertilizer for you. Allowed file types are jpg, jpeg, png.